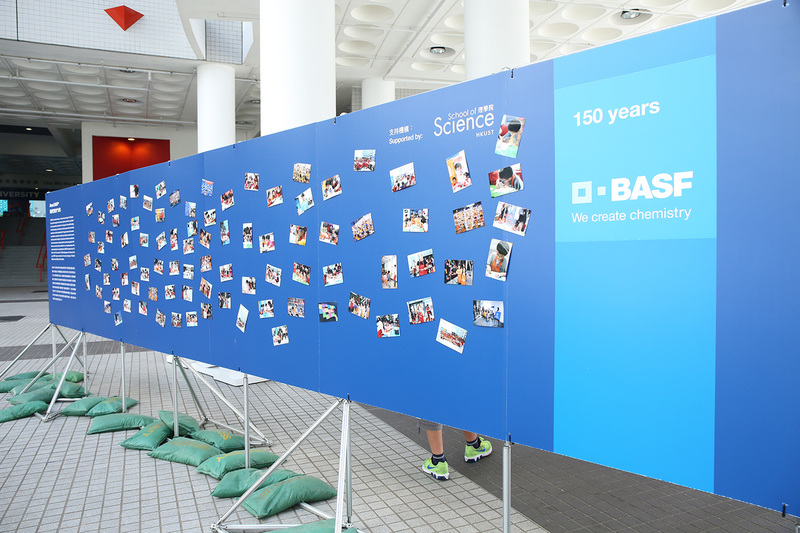 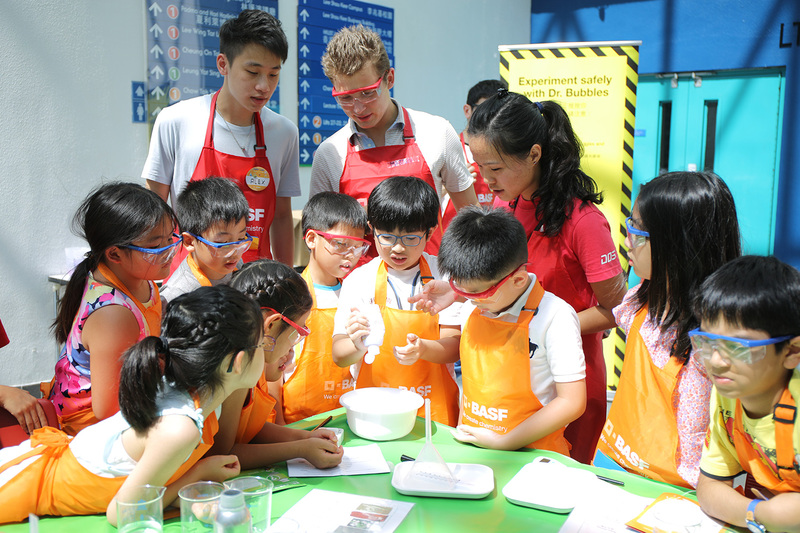 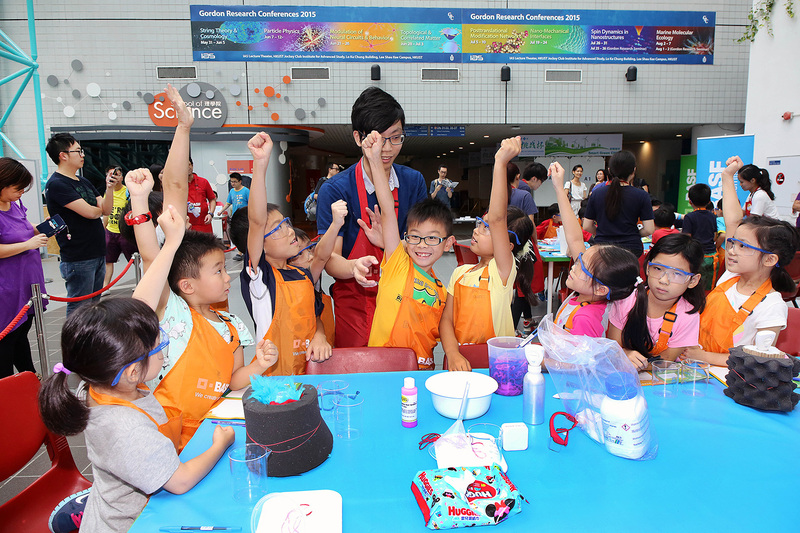 BASF is celebrating the 10th anniversary of Kids' Lab in Hong Kong! 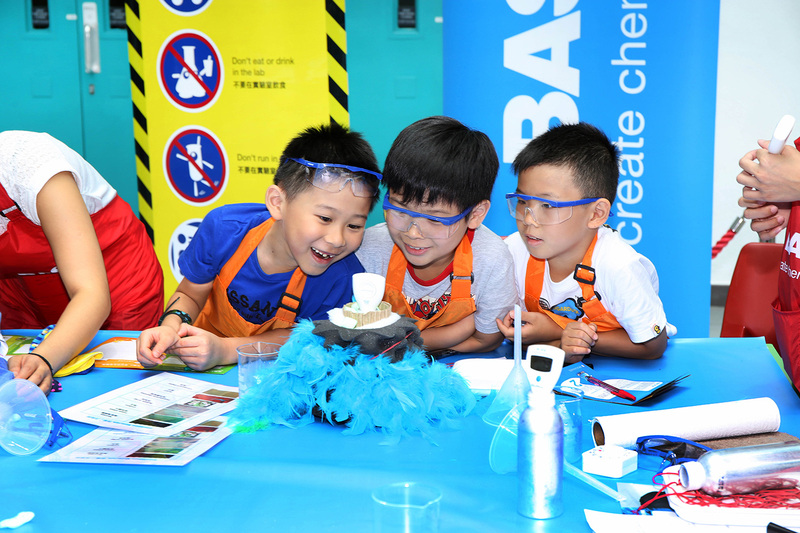 We were commissioned to design, recruit, organize and event manage this 7-day free chemistry education program for kids at HKUST. 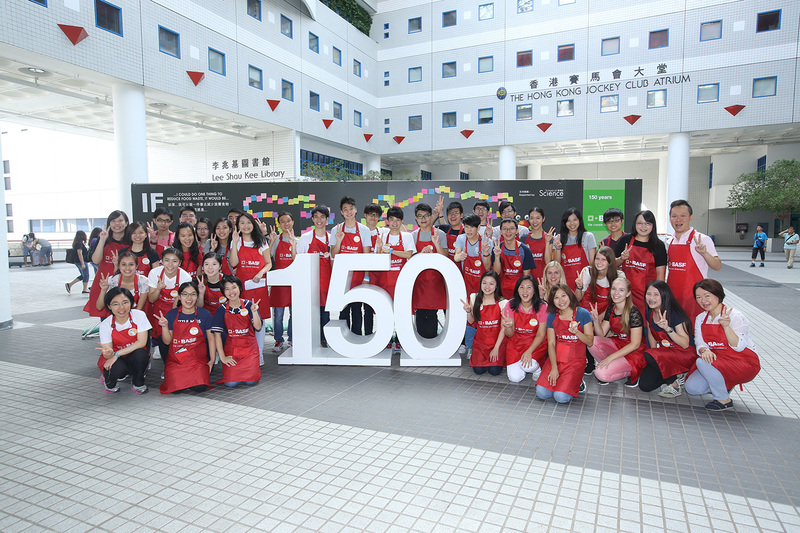 Speedy was asked to help with materials design, school promotion, online pre-registration, volunteer training, rundown, production and programme management. 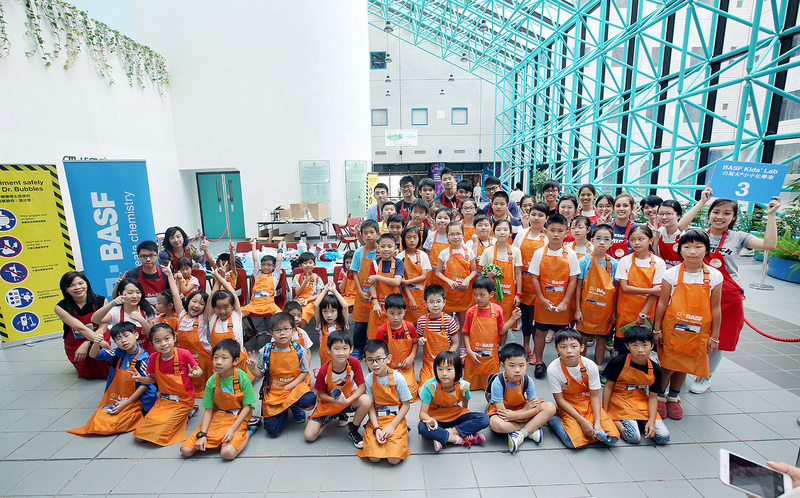 Over 1,000 kids joined the programme and obtained good comment from the parents.